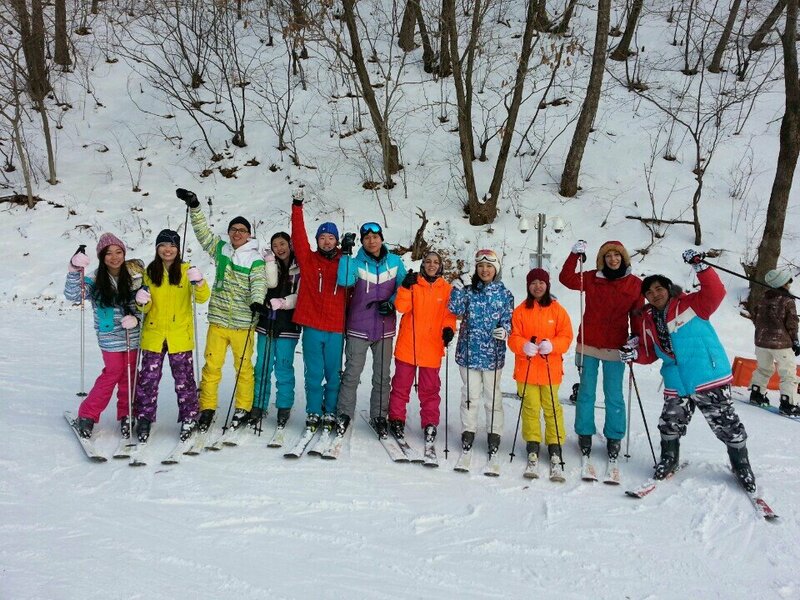 it was fantastic ski lesson in korea!!! 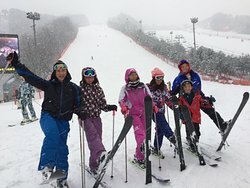 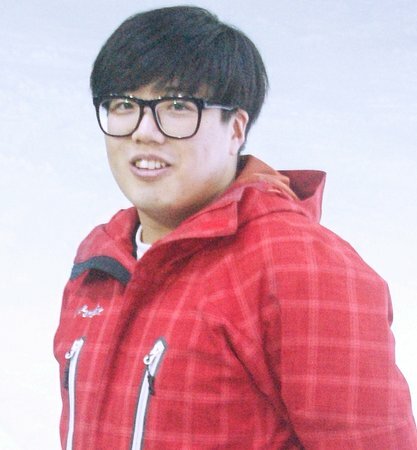 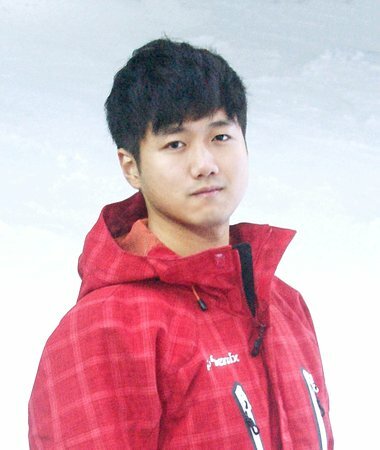 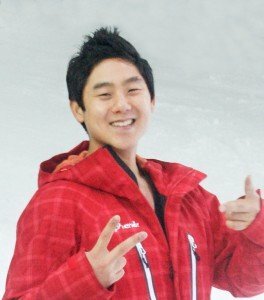 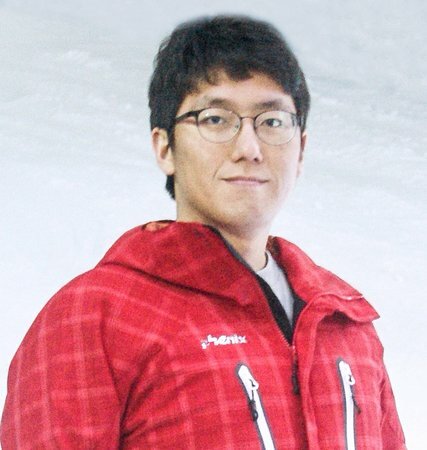 if you want to take a ski lesson in korea, you have to go to jski at first!!! 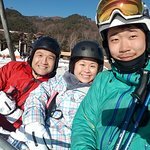 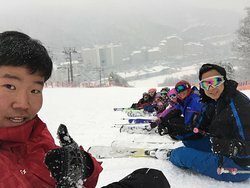 Best time skiing in Korea ! 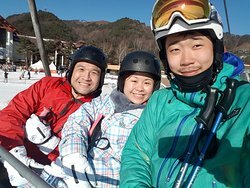 Had only skied once before so was pretty nervous but JSki instructors were amazing tutors (I took more than one lesson) and the resort was beautiful! 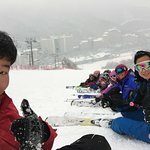 Definitely coming back next season ! 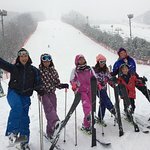 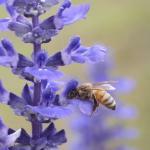 Get quick answers from JSKI staff and past visitors.